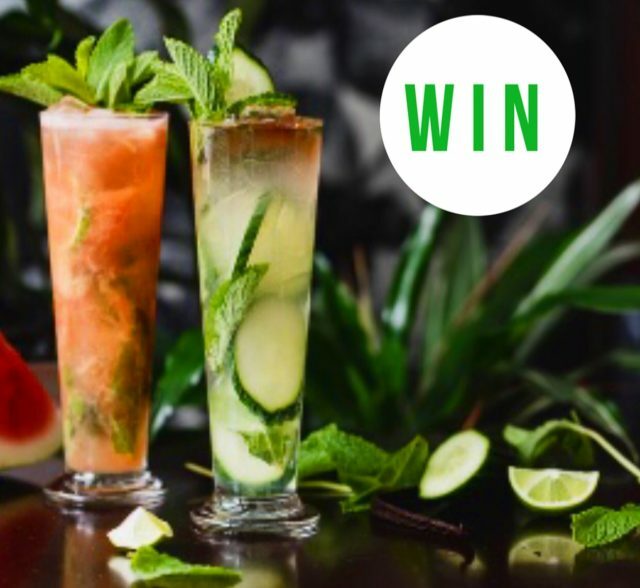 WIN SUMMER COCKTAILS & A MAID PLATTER AT THE MAID! The Maid Hotel has just launched their delicious new Summer menu. To celebrate, we’re giving away Summer Cocktails & Maid platter for you & 3 of your besties, to the value of $150! To enter, jump onto our Instagram, TAG a friend you’d like to share this with and LIKE @themaidhotel and @_adelady to be in the running. 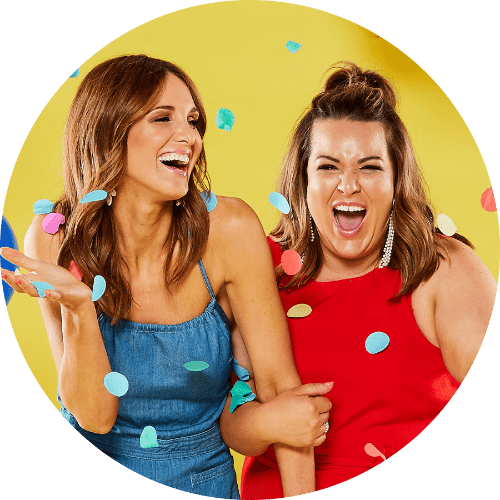 You can also enter via our Facebook, by letting us know which friend you would share this awesome night out with and you should head over and follow @themaidhotel and show them some love. Photo (above) will be posted on Adelady Instagram and Adelady Facebook on Friday October 28 2016 and (one) winner announced on either Adelady Instagram or Adelady Facebook, Thursday November 03, 2016. Co-Creator and Sales Director extraordinaire for Adelady, she loves to talk AND she loves to talk business. Next PostAdelaide's Design it Yourself APP!